You are here: Home / Foot Care Blog / Shoe Odor / What Causes Smelly Feet? We commonly think of the armpits as being the center for all sweat… but actually, the foot has the highest density of sweat glands on the body. 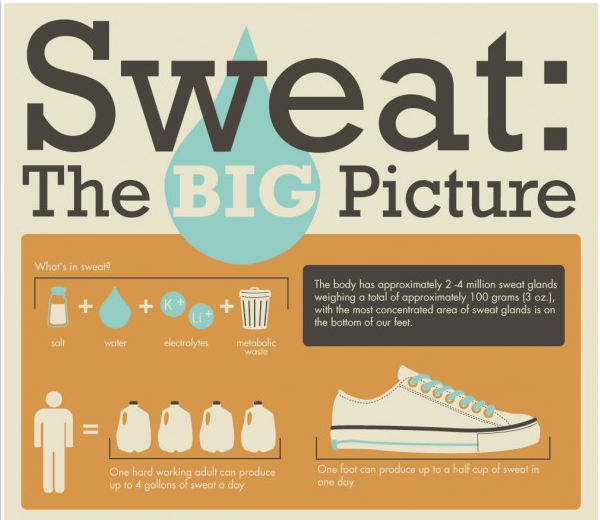 “Each foot has more than 250,000 sweat glands,” according to Denise Reynolds RD, so you can imagine how much sweat a typical person produces in one day. Small quantities of sweat are secreted about six or seven times per minute, which produces a whopping PINT of sweat, per foot, per day! People with hyperhidrosis can use a topical gel or cream containing aluminum chloride as an antiperspirant. Though controversial, Botox injections have been used, with effects lasting from three to nine months. Another experimental treatment involves sending low-grade electrical current through feet submerged in water. 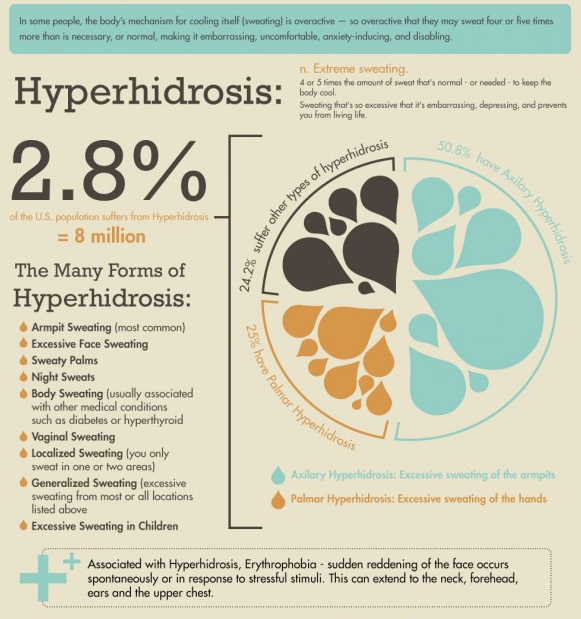 Surgery is possible, but not recommended by the International Hyperhidrosis Society, due to the potential risks involved. Denise Reynolds RD recommends wearing socks that ventilate. Avoid synthetic materials like polyester or nylon, which increase perspiration. Instead, go with cotton or wool. If you have smelly feet, you may need to change your socks several times a day and try products like OdorEaters to keep your soles dry. 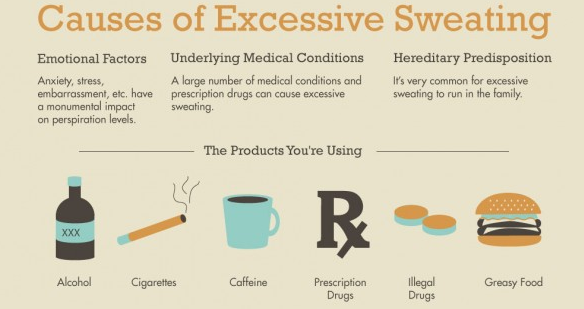 It’s also best to avoid wearing boots or synthetic footwear that trap sweat. Sandals are the most breathable shoe out there, but you may also find specially-designed shoes like Geox, Nike, or Merrell that use the latest technology to allow your feet some air. In addition to choosing the right shoes, it’s important to keep your footwear free from bacteria. SteriShoe® is a patented device that uses UV light to kill up to 99.9 percent of the bacteria in your shoes. Anecdotal evidence suggests that a zinc deficiency can contribute to smelly feet. Stress also causes the body to produce an abnormal amount of sweat that can’t evaporate quickly enough. People who eat a lot of greasy, spicy foods tend to sweat more, as do people on drugs like Naproxen or Acyclovir, according to LiveStrong. People with athlete’s foot, an itchy red rash between the toes, will have smellier-than-average feet. It is best to see a doctor to get your odor-causing bacteria under control. There is no reason to live with excessively sweaty, smelly feet that undermines your confidence and social life. Pros & Cons of Onychomycosis Laser Treatment Can You Avoid Athlete's Foot… Or Is It Genetic?